Community radio is made possible through direct community support. Without you, this station is not sustainable. 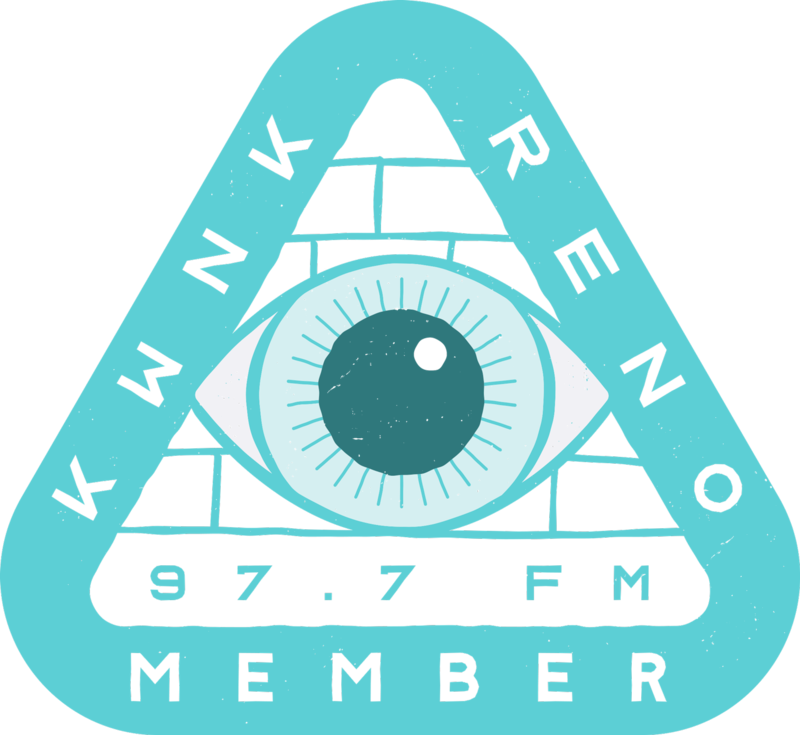 If you would like to support KWNK, consider becoming a member! This is a monthly recurring gift in which the patron can choose the amount they would like to contribute every month.  That amount is automatically deducted from their account and is essential in helping keep Community Radio on-air in Reno, Nevada. Half of our operating budget comes from our sustainable members making KWNK possible and ensuring our future in our community! Become a stakeholder today in KWNK. You may change or cancel your payments at any time. * Support Holland Project and KWNK 97.7 Community Radio with the 50/50 Membership for any amount over $10 (with Holland receiving $5 of that), keeping all-ages arts + culture alive and well in our community. This is a one-time donation that secures your KWNK membership for one year. A minimum donation of $60 one-time to be recognized as KWNK Member. All donations to KWNK Community Radio (a 501c3 nonprofit organization) are tax deductible, and we’ll send you a contribution receipt for your records. • KWNK Merch: Shirts, Buttons, Stickers! • Membership Benefits: Annual Appreciation Party; limited edition materials (like KWNK catalog and zine, mixed tapes, etc); and first access to special tickets, events and info! For businesses and community groups looking to get involved on a bigger level and get more bang for your buck, please consider becoming a KWNK underwriter or sponsor! Visit the business support page, or contact us for information.